To strenghten its position in the Australian market 61 Cygni Consulting has formed strategic alliances with several organisations that operate in the same market place, with the objective ofcreating mutual benefits by combining the core strenghtsof each of the alliance partners. As market leader in enterprise application software, SAP helps companies of all sizes and industries run better. From back office to boardroom, warehouse to storefront, desktop to mobile device – SAP empowers people and organizations to work together more efficiently and use business insight more effectively to stay ahead of the competition. SAP applications and services enable more than 263,000 customers to operate profitably, adapt continuously, and grow sustainably. BMC is specialised in business service management (BSM) software. 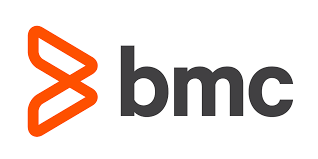 BMC is often credited with pioneering the BSM concept as a way to help better align IT operations with business needs. 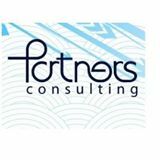 Partners Consulting was created to meet the growing Brazilian ERP market as an asnwer to a great shortage of specialized consultants able to deliver services with quality who not only attended to customer requests, but who also offered customized and value added solutions to customers. From its foundation to the present day, Partners Consulting has grown and diversified not only its fields and technologies, but also its ways to serve its customers. 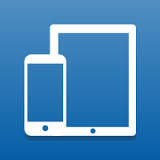 Partners Solutions created in addition to a consulting line of business, an Outsourcing team and a Support Team (AMS). 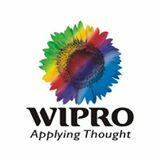 Wipro Limited (Western India Products Limited) is an Indian multinational IT Consulting and System Integration services company headquartered in Bangalore, India. As of March 2015, the company has 158,200 employees servicing over 900 of the Fortune 1000 corporations with a presence in 67 countries. UXC Oxygen is solely dedicated to SAP with over 270 highly skilled and experienced consultants. UXC Oxygen are a certified SAP service partner, a Gold SAP Channel partner and an SAP Partner Centre of Expertise for SAP Business All in One and Business Objects. Total Demand Solutions is a down to earth SAP Solution Architect company with its prime focus being the alignment of Maintenance and Supply Chain processes.